Asian subcontinent gave the world some of its most prolific business leaders and entrepreneurs. However, very few make it to the zenith of success fighting poverty and a myriad of barriers. 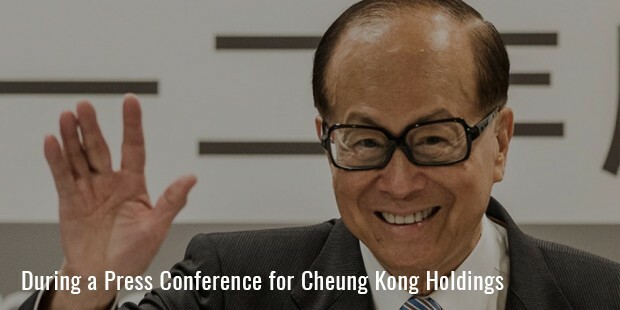 One such visionary and leader is Li Ka Shing.Without a strong financial background or adequate education, he managed to become one of the top business leaders in the world. 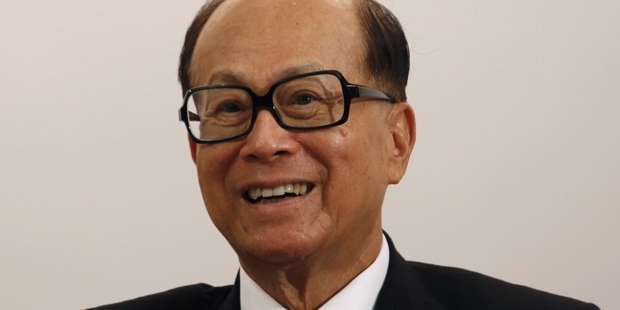 With wealth amounting $ 31 billion, Li Ka-shing is the 11th Richest Person worldwide and Asia’s Richest Person. Through the Cheung Kong Group and Hutchison Whampoa Limited, he runs a business empire that is spread in 54 countries. The latter belongs in the league of Fortune Global 500 Company. His business has diversified into sectors like cement production, real estate, banking and steel production. Li Ka Shing’s early years were spent in the Coastal city of Chiu Chow in China. 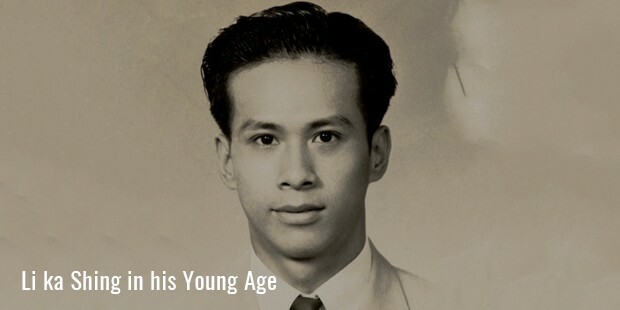 When he was a teenager, Li had fled to Hong Kong to evade war. After his father died of tuberculosis. Li dropped out of high school and found employment in a plastics trading company. When he was 22, Li began his own business of making plastic toys. His first company was Cheung Kong. What started as a plastic manufacturing unit blossomed into a top real estate investment entity. In 1972, Cheung Kong Industries was listed in Hong Kong Stock Exchange. 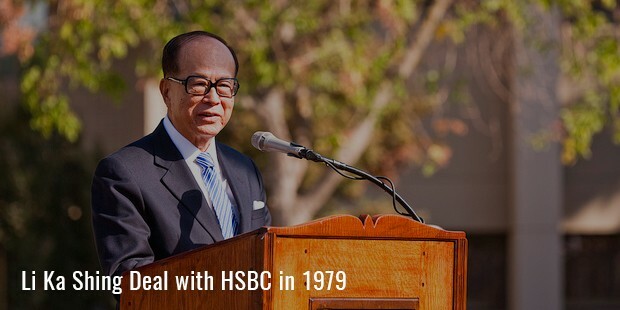 While Cheung Kong Industries was growing exponentially, in 1979 Li acquired Hutchison Whampoa Limited after a deal with HSBC. It led to the creation of a massive conglomerate with business spreading into various sectors. Later, he focused on investing in top container port facilities in many countries. Under Li’s leadership and supervision, Hutchison Whampoa Limited ventured into several sectors including retail, asset treading and telecommunications. Hutchison Telecommunications sold majority of its controlling stake in Hutchison Essar in India to the Vodafone group. Li also made a foray into the fast growing technology and internet business. Li Ka Shing Foundation bought stake in Facebook with a $120 million deal. He also invested in Spotify, a popular online music streaming service. Despite being the Largest and Richest Entrepreneur in Asian sub content, Li finds time to focus on philanthropic activities. In 1981, he set up Shantou University. He also donated to the Hong Kong Polytechnic University in 2001 post which a tower was named after him. 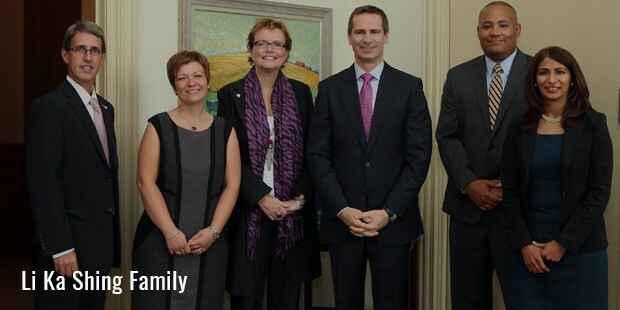 He sold his stake worth $1.2 billion CAD in CIBC in 2005 and the proceeds went to Li Ka Shing Foundation. Li’s success is not just the proverbial rags to riches story but also a lesson in determination and humility.